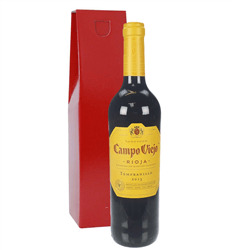 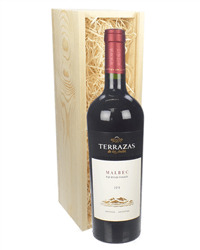 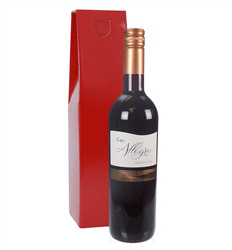 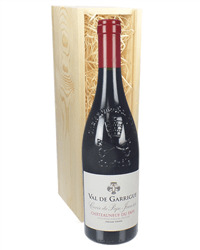 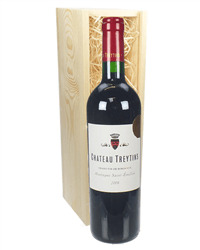 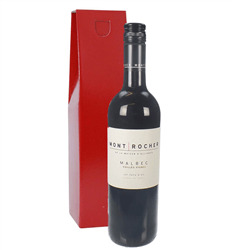 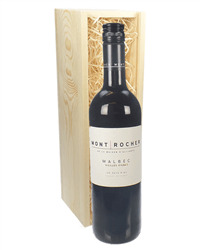 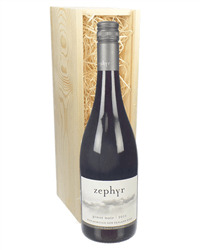 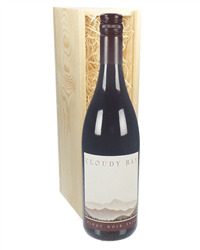 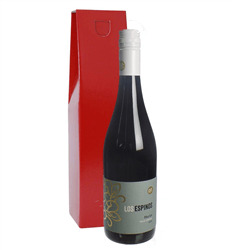 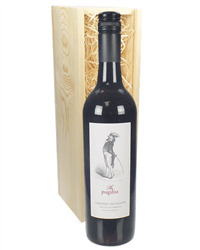 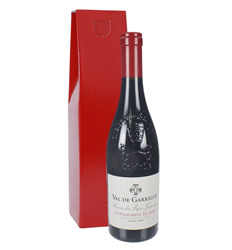 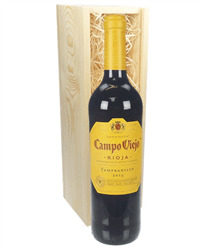 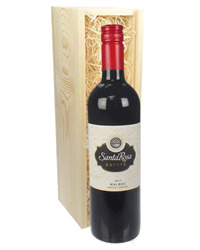 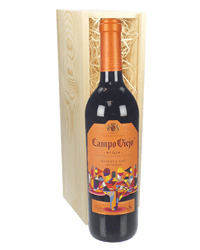 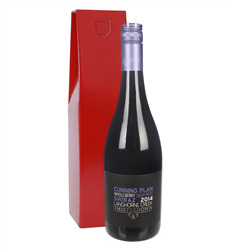 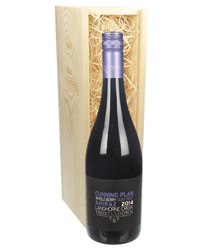 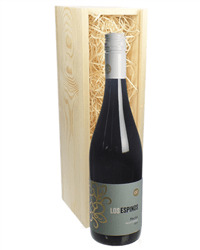 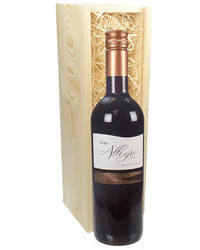 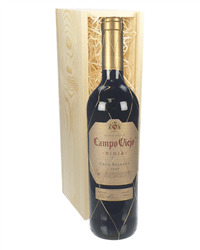 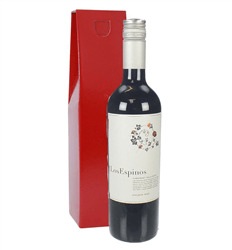 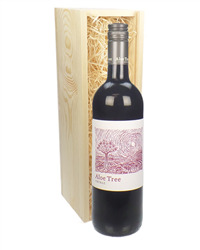 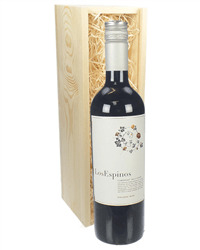 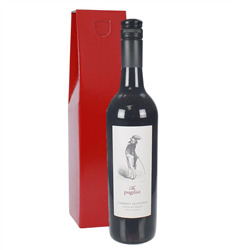 Send a bottle of red wine beautifully presented in one our wooden gift boxes. 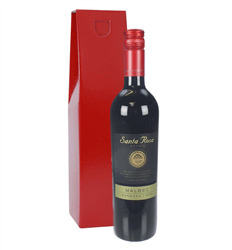 Our range of single bottle red wine gifts includes South African Shiraz, Argentinian Malbec, French Syrah, Italian Sangiovese, Chilean Cabernet Sauvignon and many more. 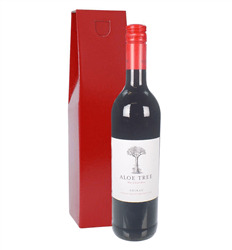 Order online or by phone and we will deliver to the address of your choice carefully packaged with your special gift message.